I just wanted to drop in tonight to share some pronoun fun! 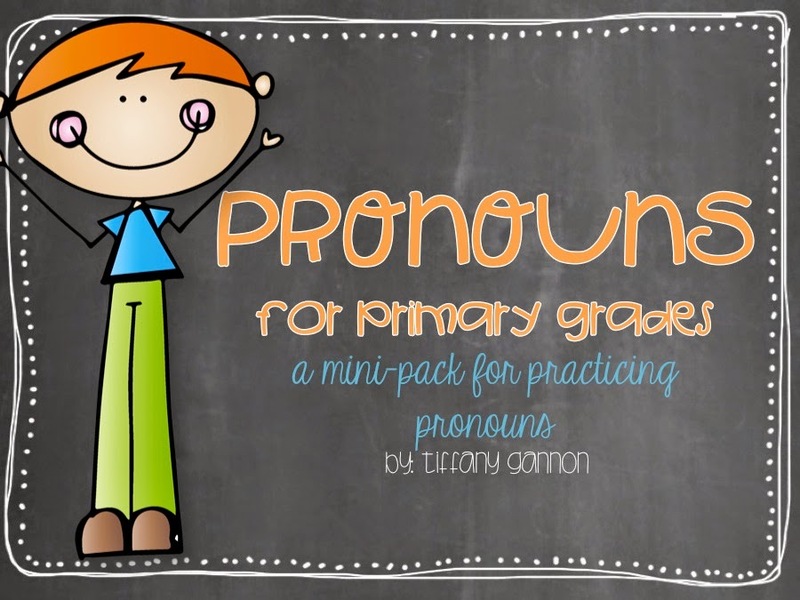 Pronouns are one of those things that aren't real exciting to teach, so I have been on the lookout for some fun resources to get my students excited about using pronouns. We love to sing in my classroom! 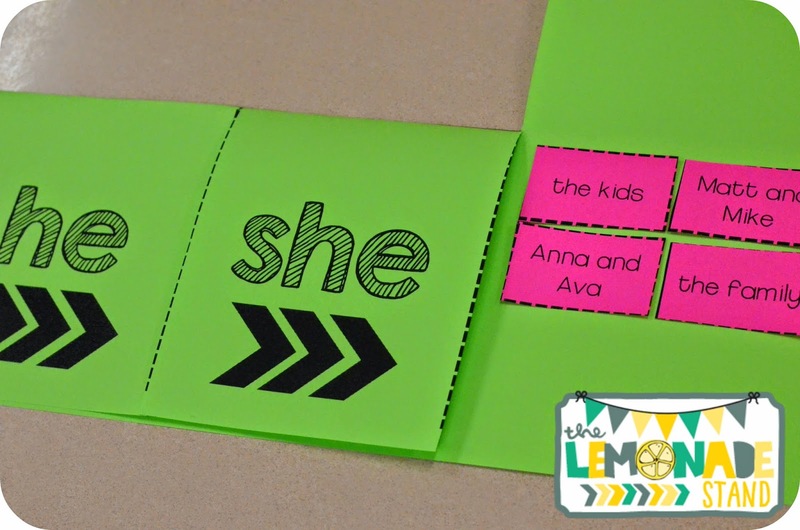 These are some really great songs that teach what pronouns are and are great for introduction. 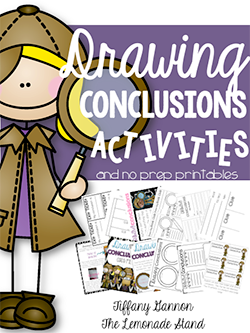 According to our pacing guides, we typically spend about a week on each grammar skill. 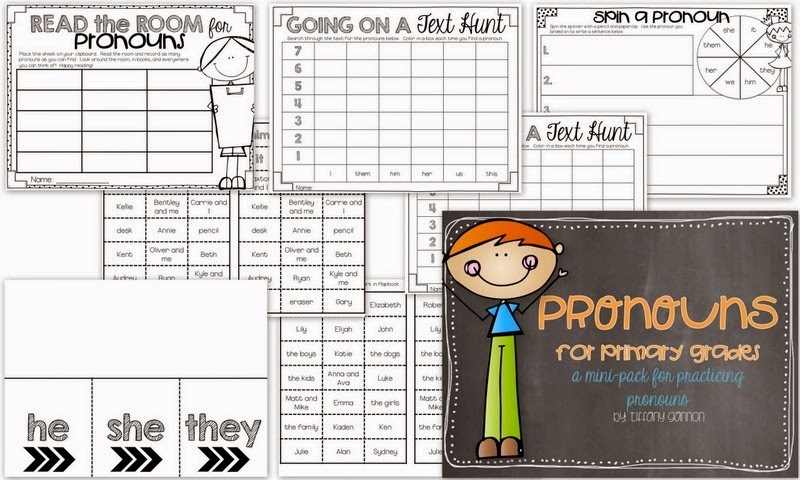 There are so many great resources out there for pronouns, but I was having trouble finding resources that fitted my classroom's needs just right. So, I decided to start making mini, no-prep packs to go along with whatever skills we were learning. I spend so much time prepping for every other subject, that something just had to give. I needed something quick, easy, and fun for each day of the unit. And I needed the unit to last for about 5 days. 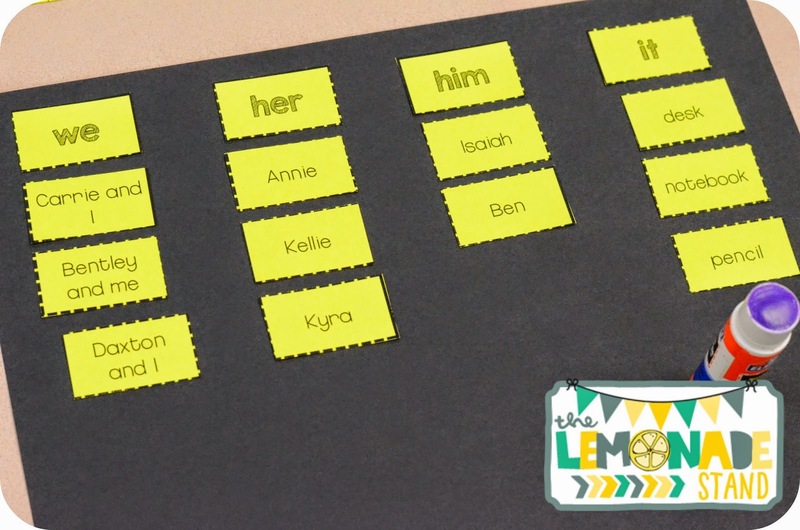 This is what I came up with for my first mini-pack all about Pronouns for the Primary Grades. 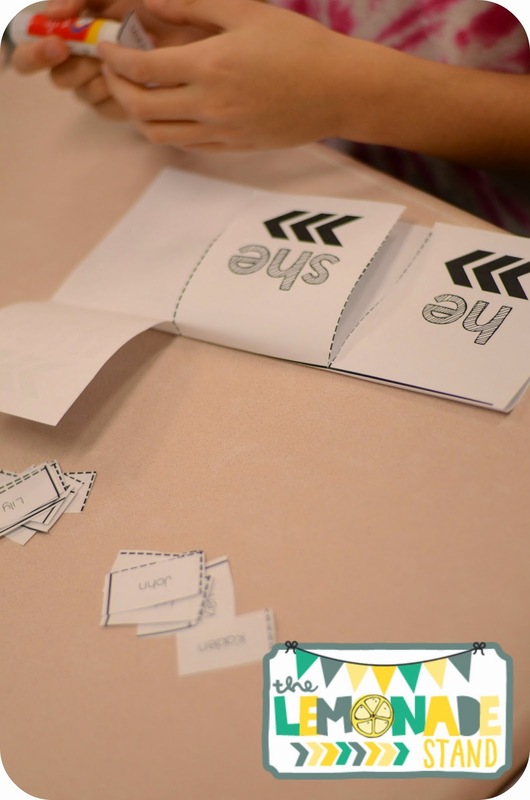 We sorted nouns by their matching pronouns in our flap books. The following day, we sorted again but on a piece of construction paper. By the third day, we were ready to move! 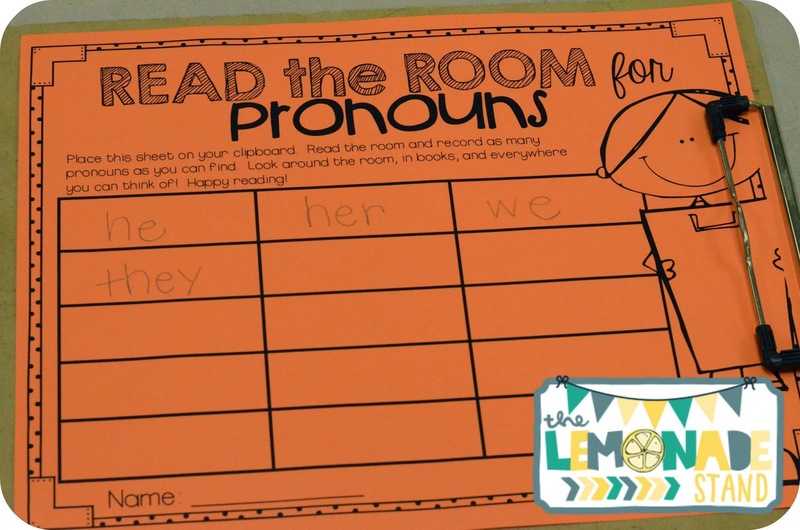 We read the room for pronouns, which includes searching through text if they wish. I always try to include some sort of sentence dictation in my units, because we all know they need that constant practice! 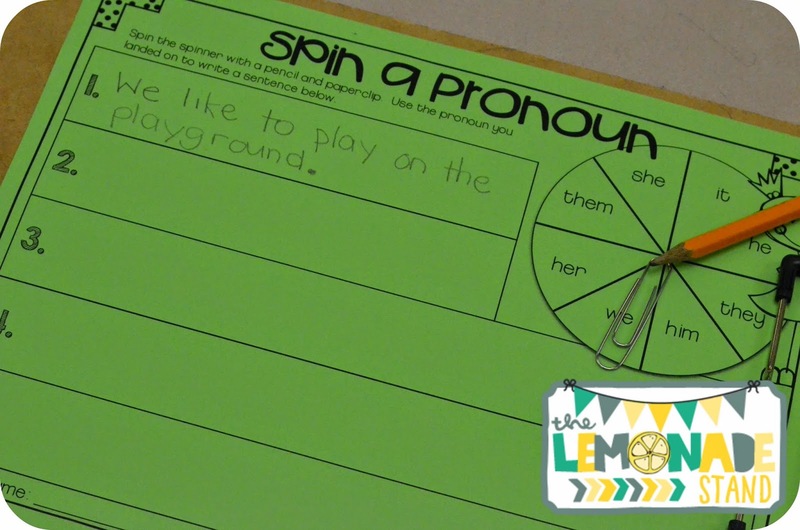 They had to write a sentence with each pronoun they spun in Spin a Pronoun. 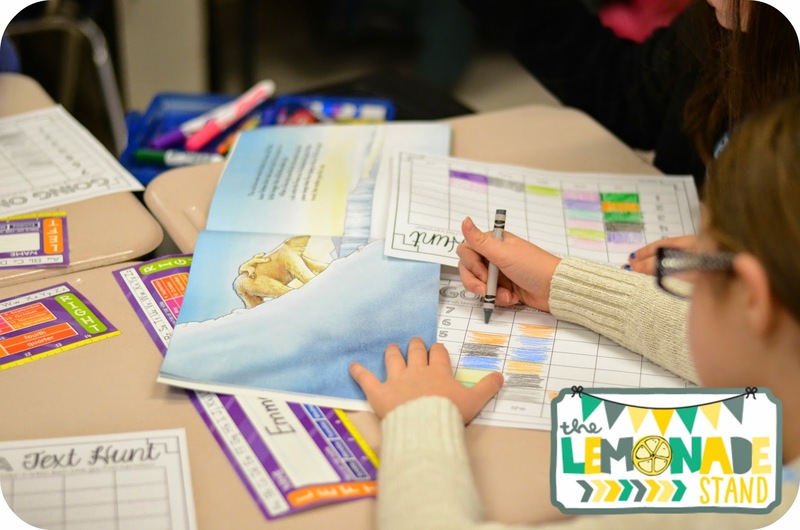 Finally, on day 5, we hunted throughout our text for pronouns and graphed them just like below. 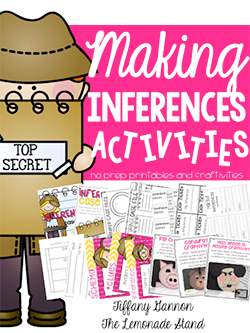 I am a believer in using the text I use for close reading for EVERYTHING! 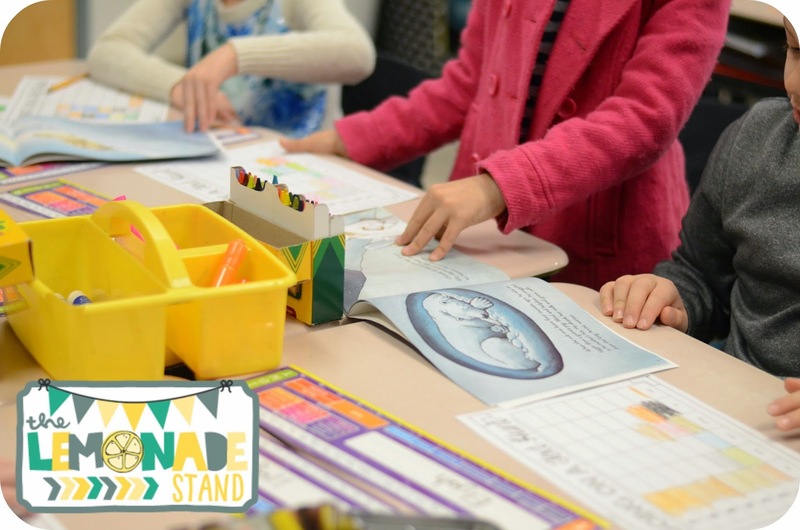 We use it for spelling, grammar, writing, everything! I think it totally grounds their learning and relates all we are learning to one another. We then had a conversation about our finding to review graph features. 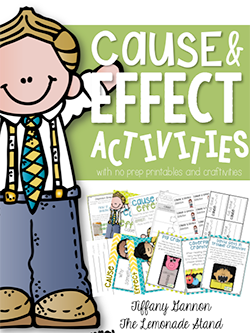 Click on the pic below to see the pronouns mini-pack in my TPT store. 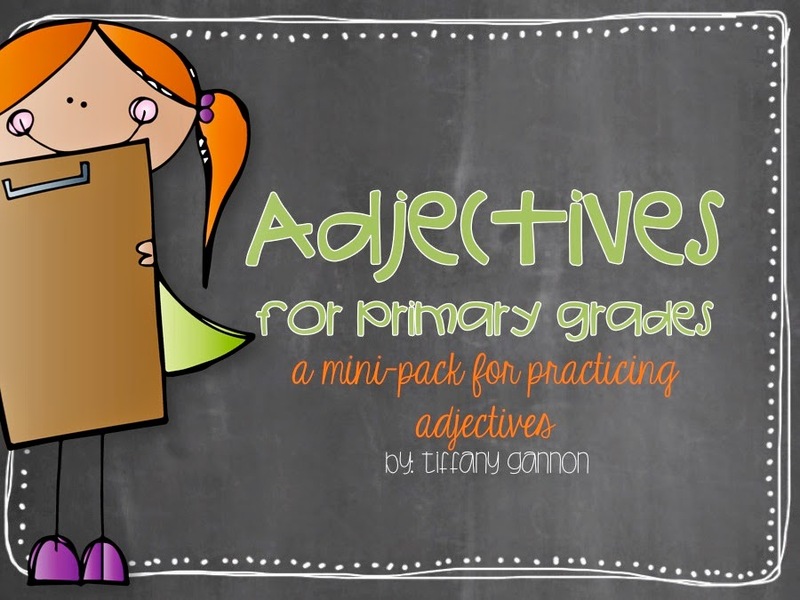 Also, be on the lookout for more grammar no-prep packs in my store. 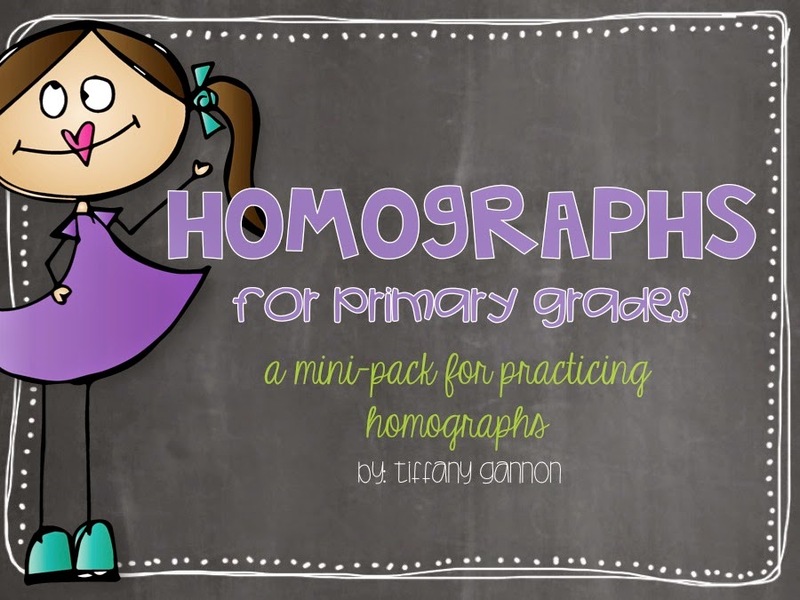 I will blog very soon about some ideas for teaching homographs and adjectives. 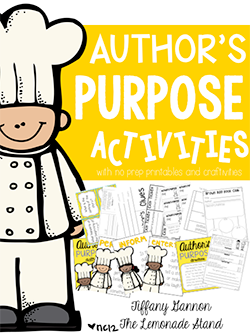 The packs are already uploaded in my store if you are in need of a similar resource. Tomorrow is Friday! Make it a great one!